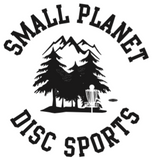 More players agree: Buzzz is the best golf disc you can buy, period. It's an ultra-dependable, straight flying midrange that you'll reach for again and again. Throw it hard and versatile Buzzz will hold any line you put it on. 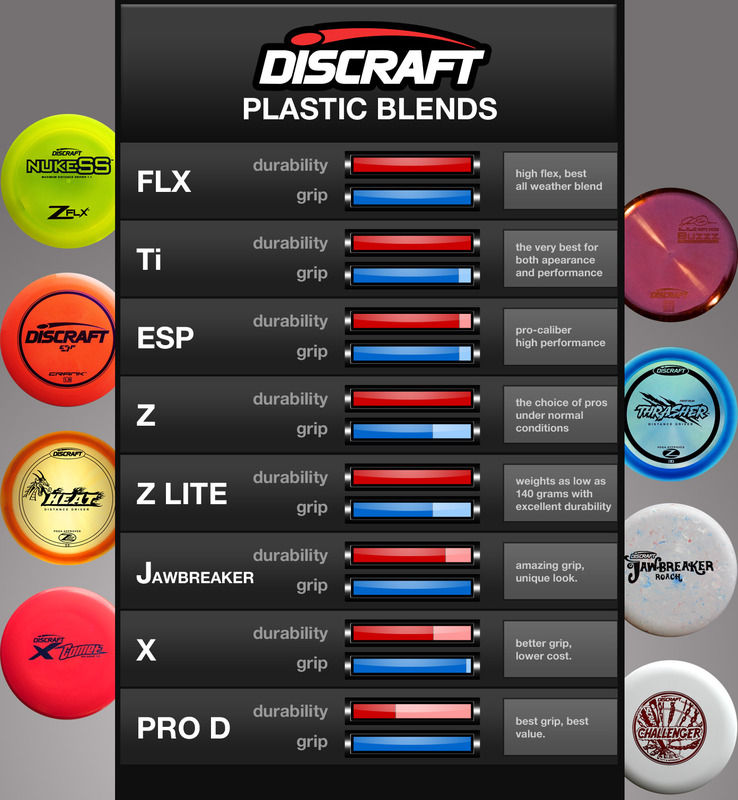 Discraft's 30-year reputation for consistency means that if you lose it, just pull out a new one and you're back in business. Now with FLX for added grip.